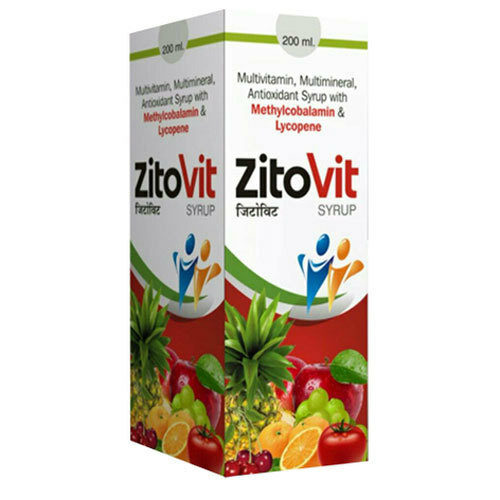 Established in the year 2015, at Churu, (Rajasthan, India), we “Zitzy Health Care”, are a Proprietorship Firm, indulged in manufacturing and wholesaling a comprehensive range of Pharmaceutical Syrup and Animal Feed Supplement. Under the guidance of our Mentor “J. Bhagwan Sharma (Proprietor)”, we have reached on top position in the industry.